IHHP is a comprehensive action-oriented integrated community-based intervention program for non-communicable diseases (NCDs) prevention and control which was imlemented in central Iran. Communities: The communities of intervention are Isfahan and Najafabad counties in Isfahan Province (with a population of 1,900,00) and the Arak county Markazi Province (with a population of 700,000 ) has been selected as the reference community. Objective: The aim of this program is to improve NCDs prevention and promote healthy lifestyle through healthy nutrition, tobacco control, physical activity and coping with stress. 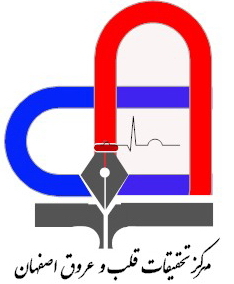 Correspondence: IHHP is conducted by Isfahan Cardiovascular Research Center and Isfahan Province Health Center and is sponsored by the Organization of Planning and Management and the Deputy for Health of Iran Ministry of Health, Treatment, and Medical Education.